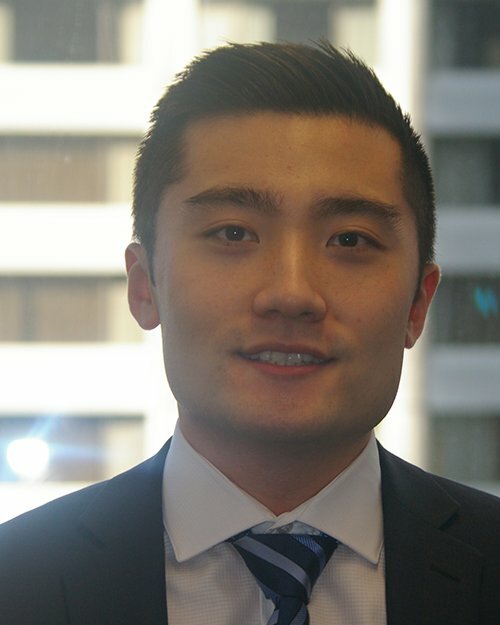 Frank is a Portfolio Manager at Evans Investment Counsel, and first joined us in 2014 as an investment analyst. At Evans, Frank is mainly responsible for fundamental analysis of individual securities across a range of different industries. 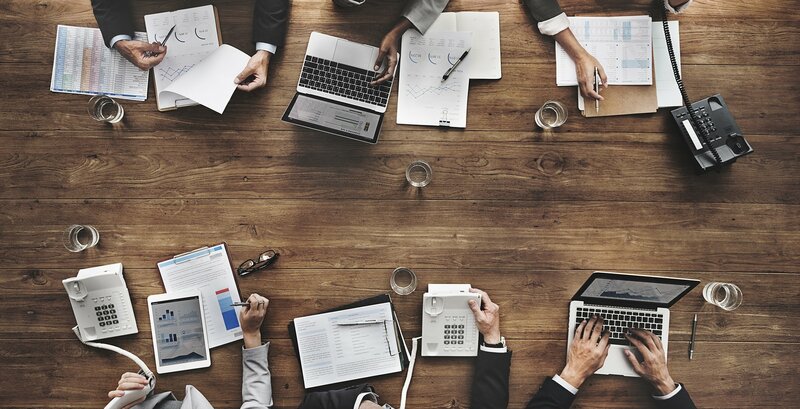 Frank first learned about investing in his third year at the University of Toronto after reading The Essays of Warren Buffett, the seminal book that formed the foundation of his investment thinking. Prior to joining Evans, Frank had worked as an investment analyst for two other Toronto-based investment management firms. Frank received a Bachelor of Commerce and Finance Degree with distinction from the Rotman School of Management at the University of Toronto in 2009, and received his CFA designation in 2015.